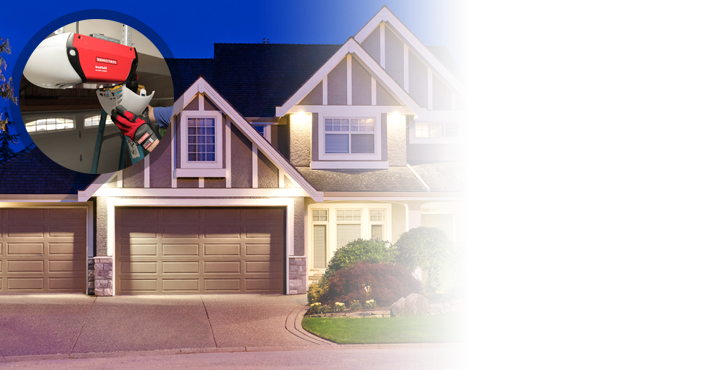 Whether internet connected or not, a chain drive garage door opener in Toronto, ON, is one of the best choices on the market. If you like to upgrade your own system or fix the chain drive opener, get in touch with our company. We provide solutions and are here to answer questions. 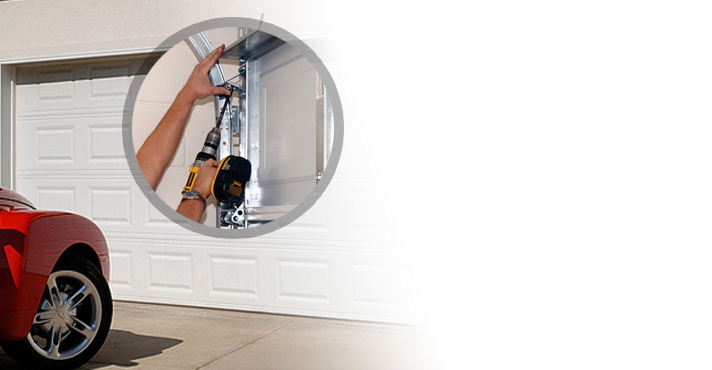 If you want local service, an expert can help you with problems or install the right chain drive opener for you. 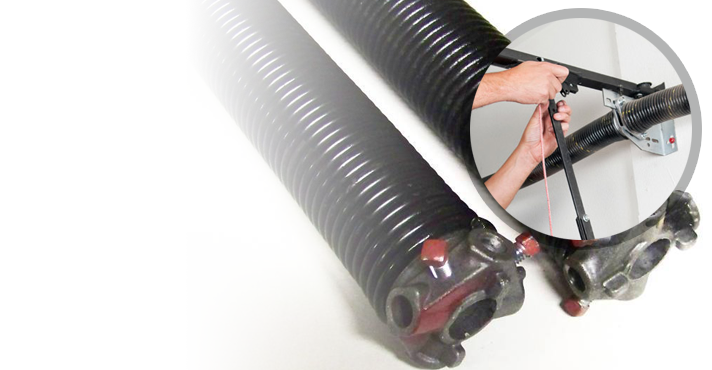 Whatever your opener needs are, get in touch with Garage Door Repair Toronto. 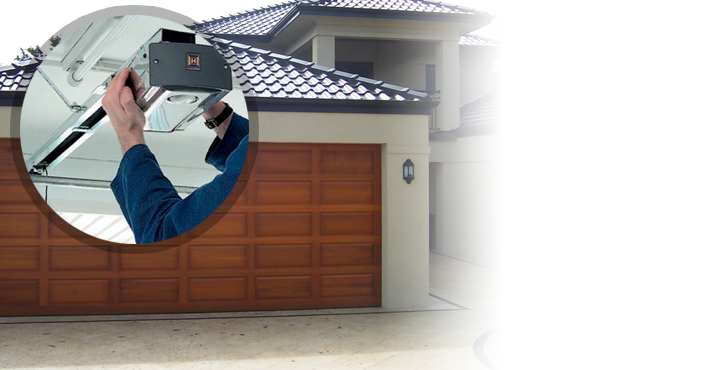 Why invest in a chain drive garage door opener? 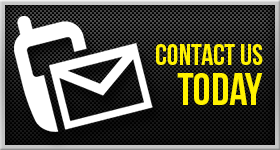 If you have questions about chain drive garage door opener installation costs or the benefits of such carriage systems, don’t hesitate to contact us. 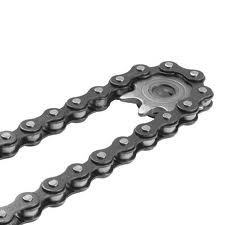 Chain drive openers have always been one of the best choices available. They are durable and would lift even the heaviest doors. Of course, it becomes essential that you would choose a motor with the proper horsepower. The benefits of such openers are not limited to their durability and thus longevity. They are also inexpensive. But they are also noisy. That’s if you select AC motors. If you want internet connectivity and backup battery support, you should get DC motors. Such models are faster, quieter and very reliable, too. Since there are many options, our company can help you and guide you. You get the right opener and expert installation service. 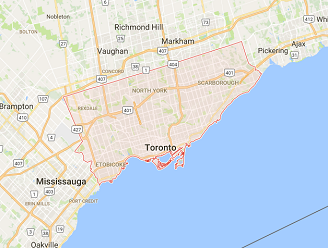 Whichever your service requests are, remember that a chain drive garage door opener Toronto expert stands by to help out quickly. Call us to set an appointment now.